These two were are DREAM. They came to me saying they we're going to be awkward in front of the camera, but the truth is I could have done an all day session with them. They were so true and natural with each other and their laughter was contagious. 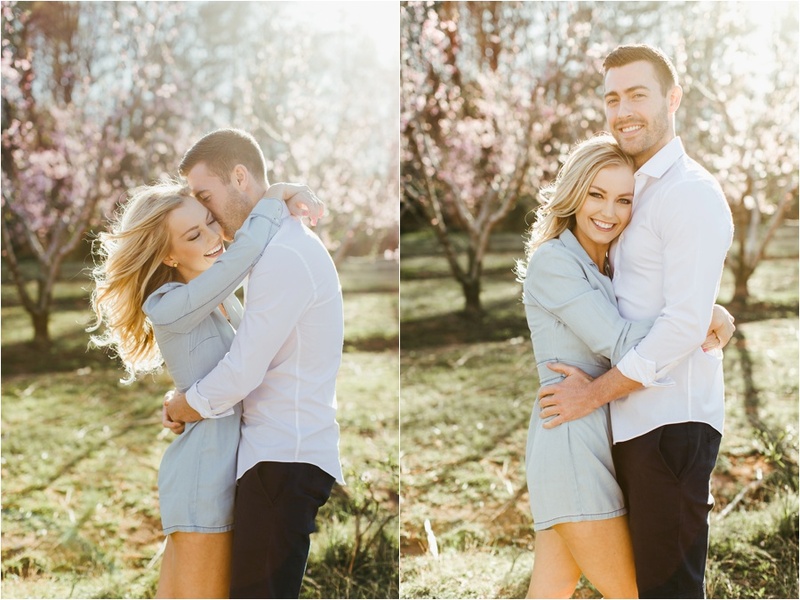 Here are a few of my favorites from their engagement session in the peach orchards from earlier this spring.